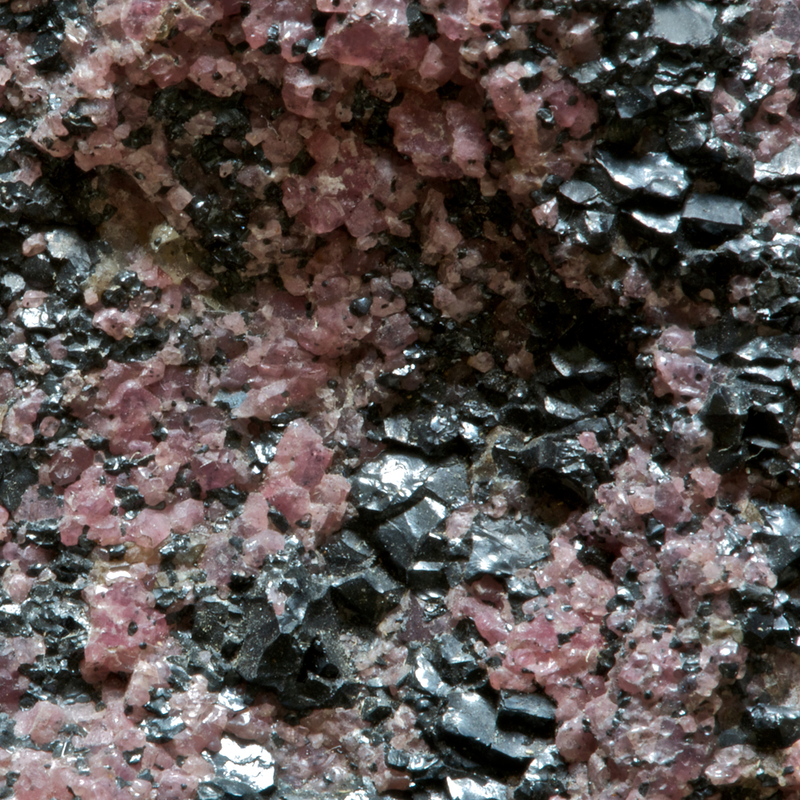 Day 122 : Rhodonite and Magnetite. Location unknown. Cotton Collection, Keele. ~ by hypocentre on May 2, 2010.